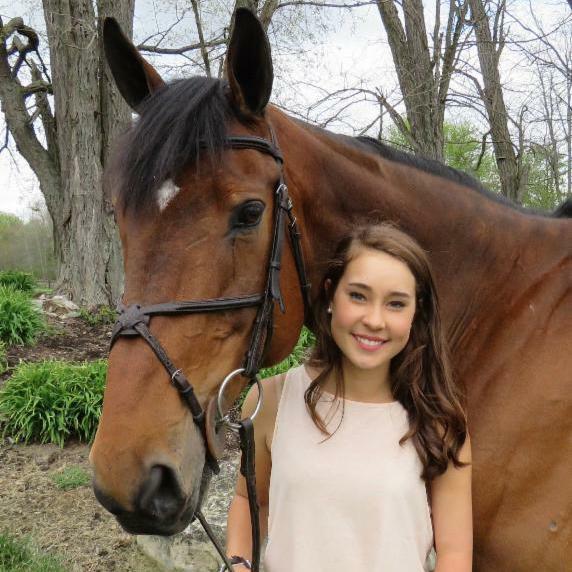 Spring has sprung, and we hope you're enjoying warmer weather wherever you may be. 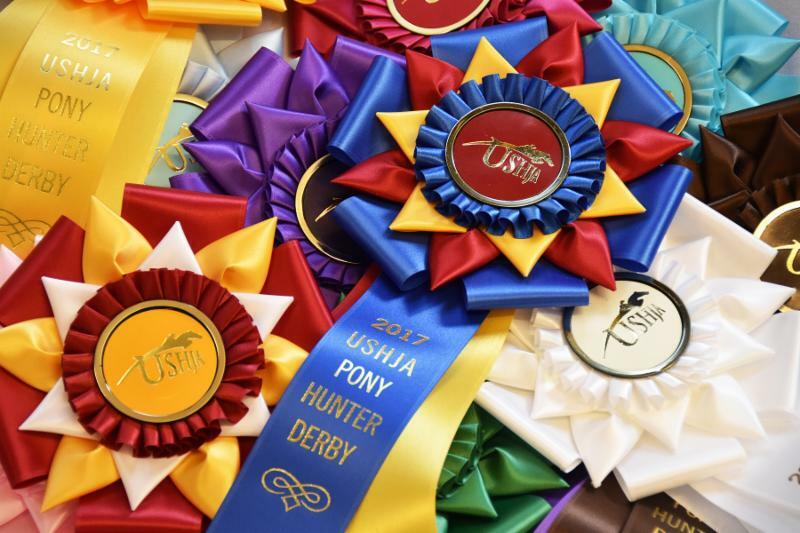 In this month's USHJA News & Updates, check out rules that are now in effect, how to make the most of your membership, important news you may have missed, grant and scholarship opportunities, and more. 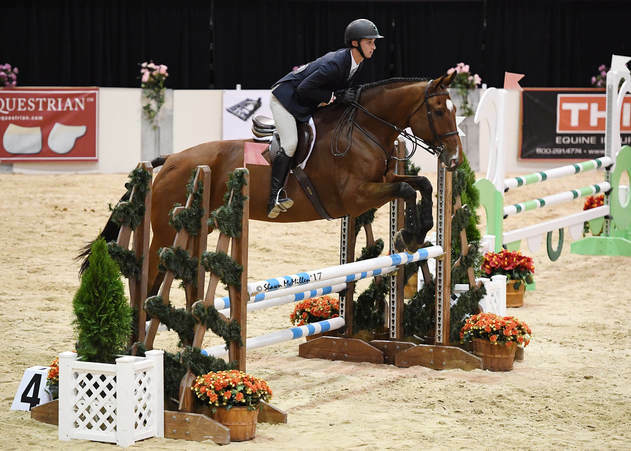 In January, US Equestrian passed several key rule changes that affect Hunter/Jumper competitors and took effect on April 1. 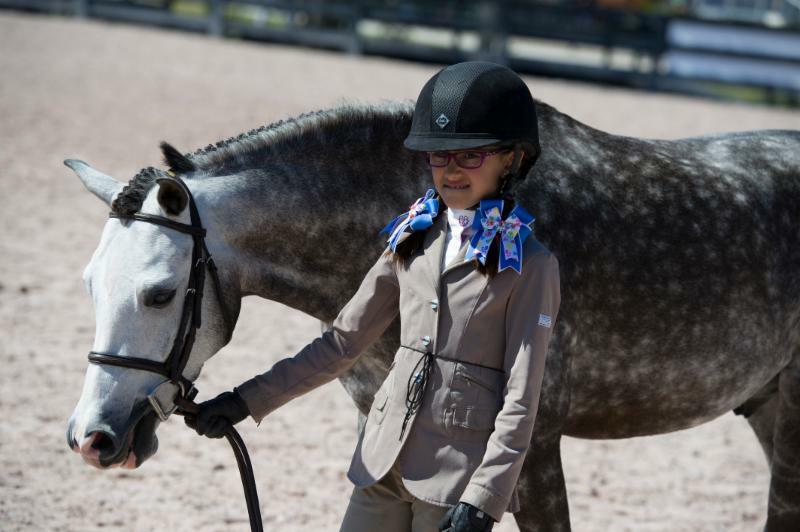 At USHJA, we value the opportunity to serve you and the sport we all love. 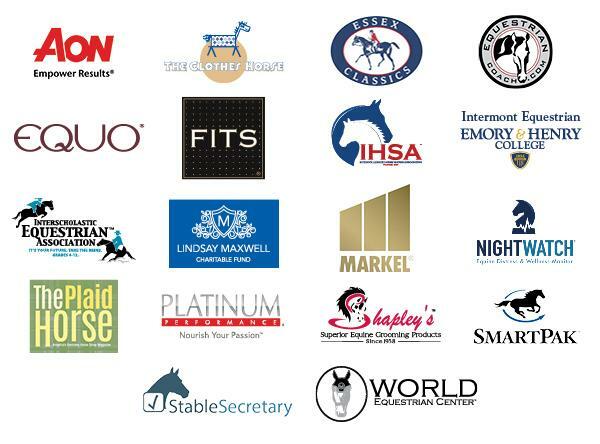 Beyond developing programs and services that benefit members in the sport, we also strive to provide discounts to our collective community on products and services that will benefit you in your everyday life. 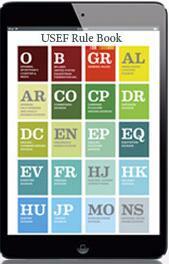 Are you taking advantage of these benefits? 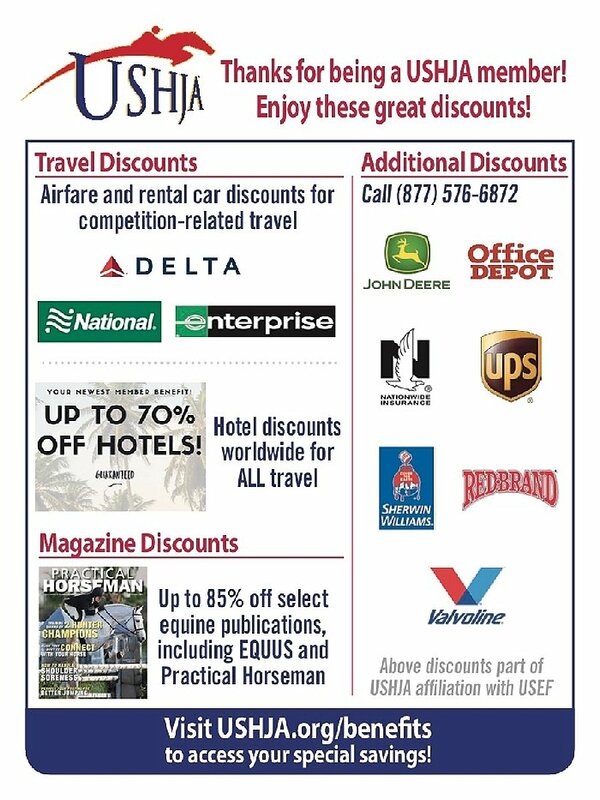 Select the following benefit you value most as part of your USHJA membership. 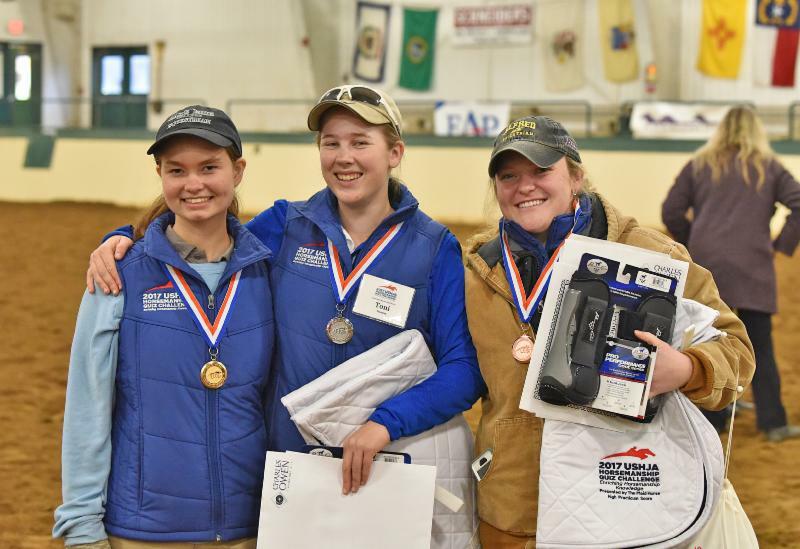 Young, aspiring horsemen and women: This is your chance! 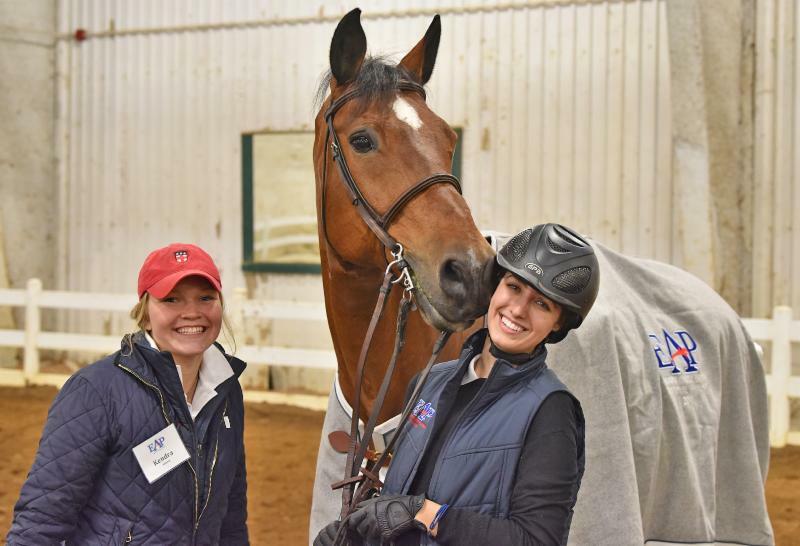 This year hundreds of riders 25 and under will set off on the Lindsay Maxwell Charitable Fund/USHJA Emerging Athletes Program journey to become better horsemen and women. 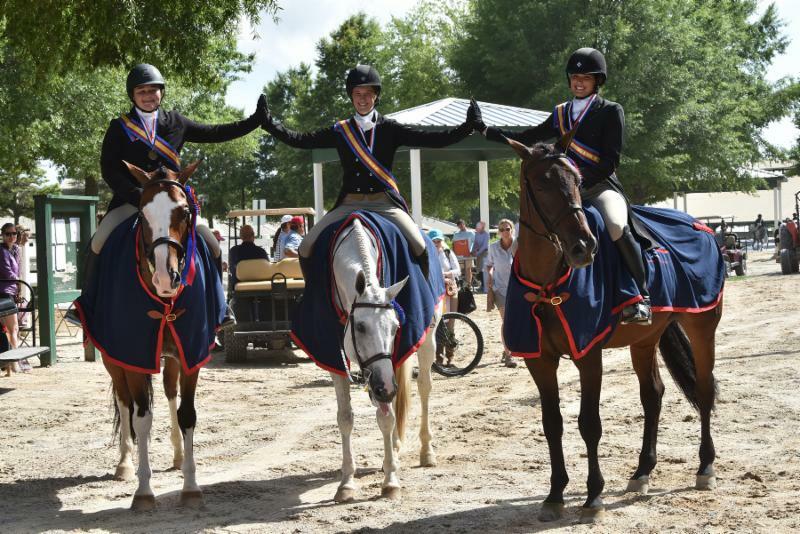 You could be one of them, but you have to apply! 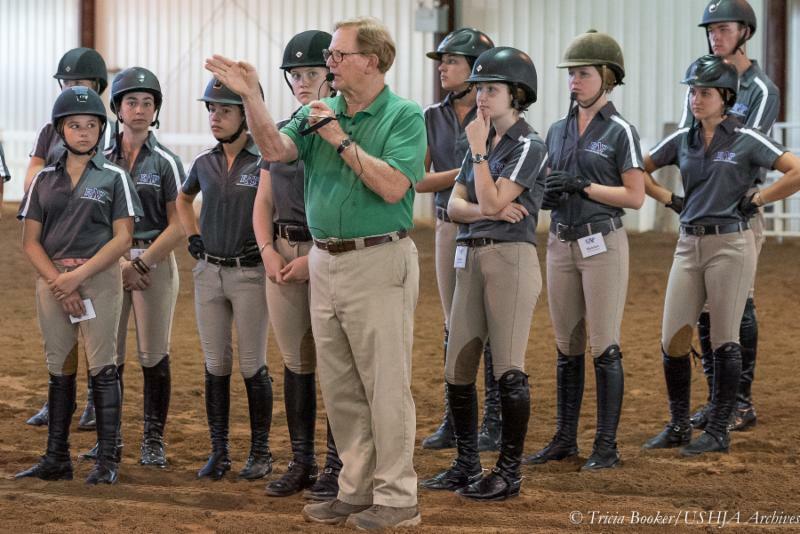 Each Regional Training Session will include five days of intensive riding and stable management instruction from top clinicians in the sport. 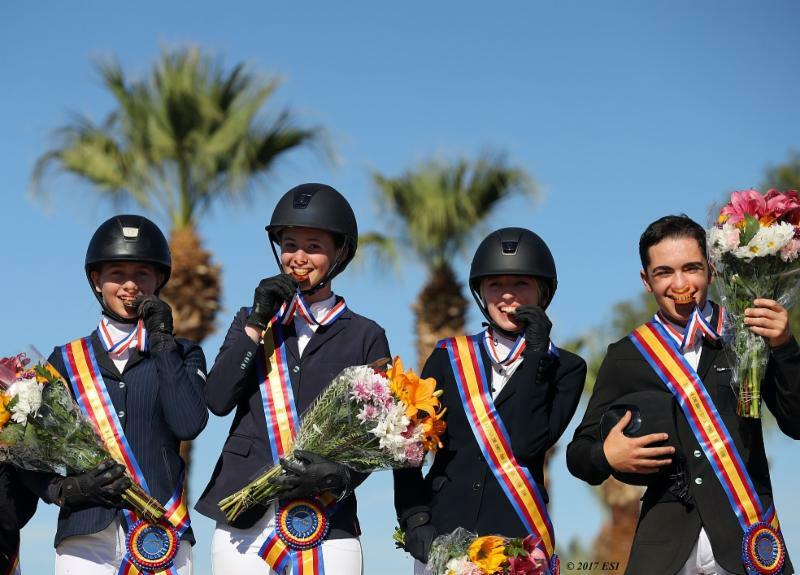 There are two deadlines based on Regional Training Session locations for athletes interested in this incredible opportunity. 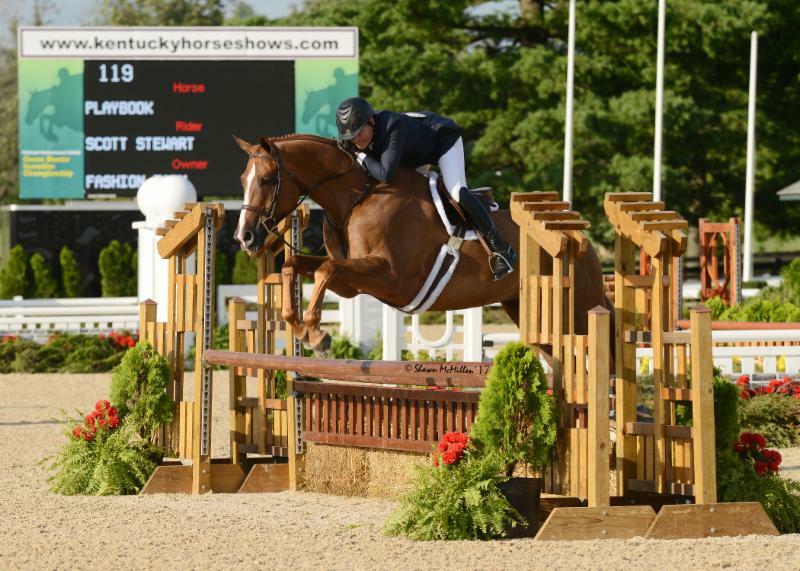 As a reminder, the program is open to horses horses eligible to compete in Green Hunters 3', 3'3", 3'6" and 3'9". 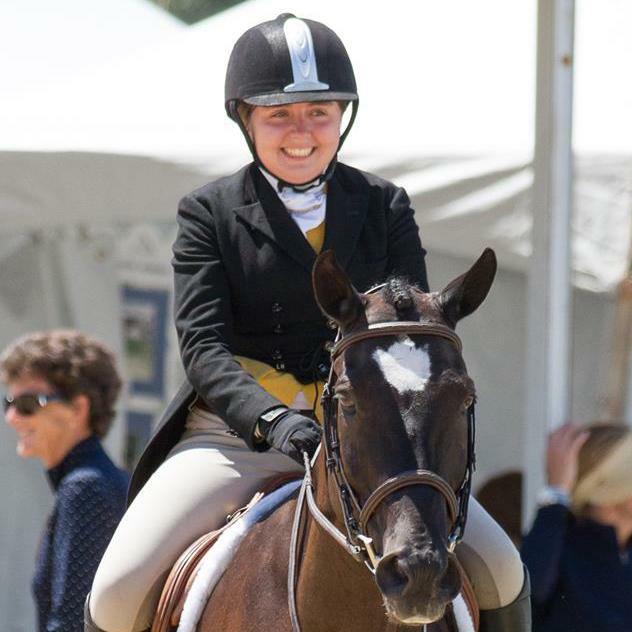 Each year, USHJA members have access to a variety of grant and scholarship opportunities. 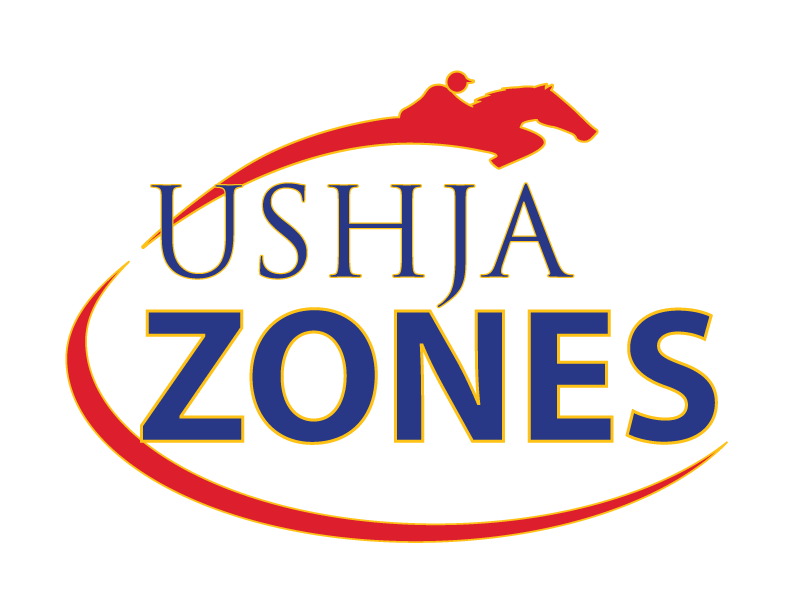 Your USHJA Zone Committee has identified needs in your area and developed grants and scholarships to help local members. 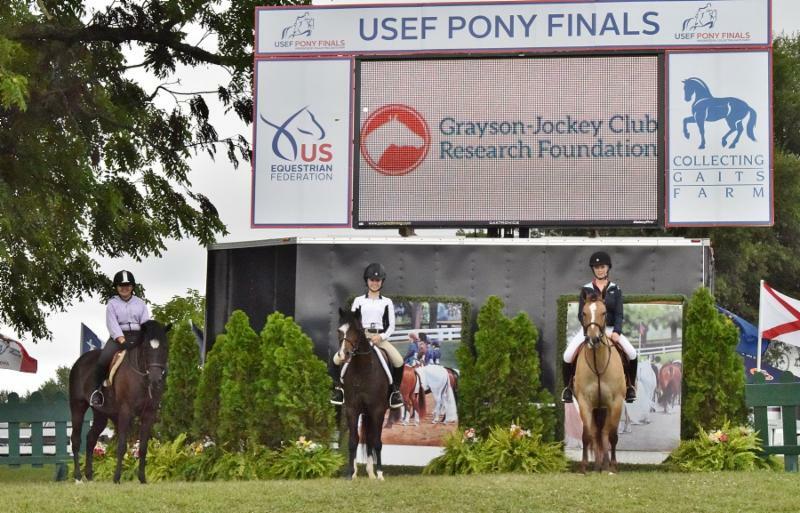 Check out what's available to you by visiting ushja.org/zones, select your home zone, and then choose Grants & Scholarships.